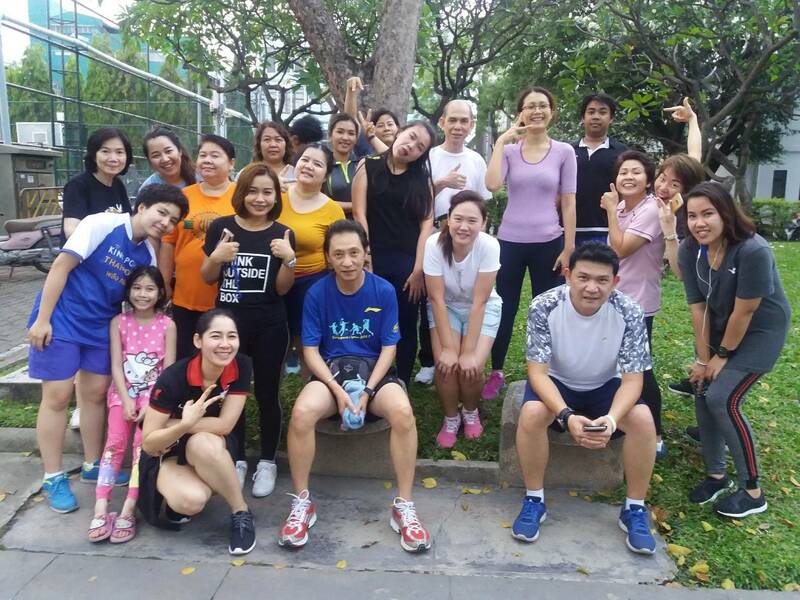 At NCR Rubber Industry, we give importance to the health and welfare of our staff. Other than the annual health check, we are celebrating the 3rd year of the “NCR We.. Strong” project. 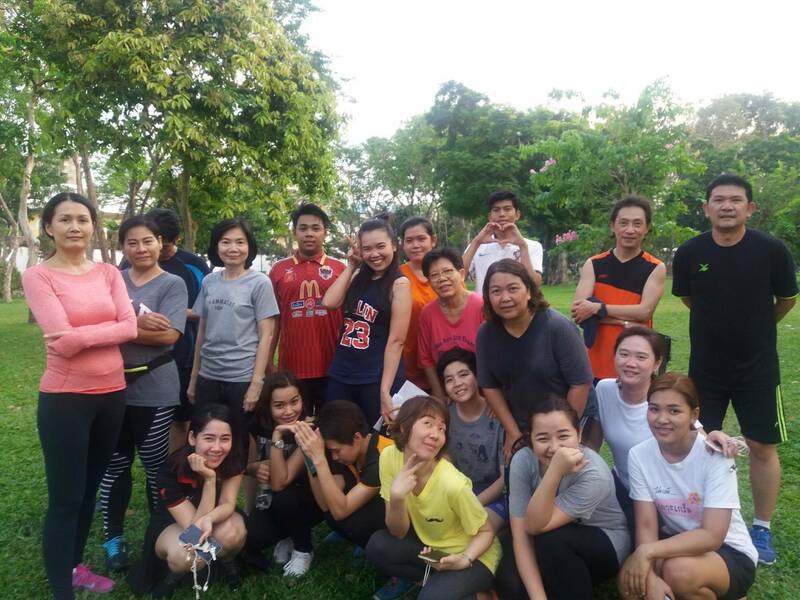 This project was initiated to encourage and motivate members of our NCR family to take care of their health by organizing weekly workout sessions at the Romanee Park.